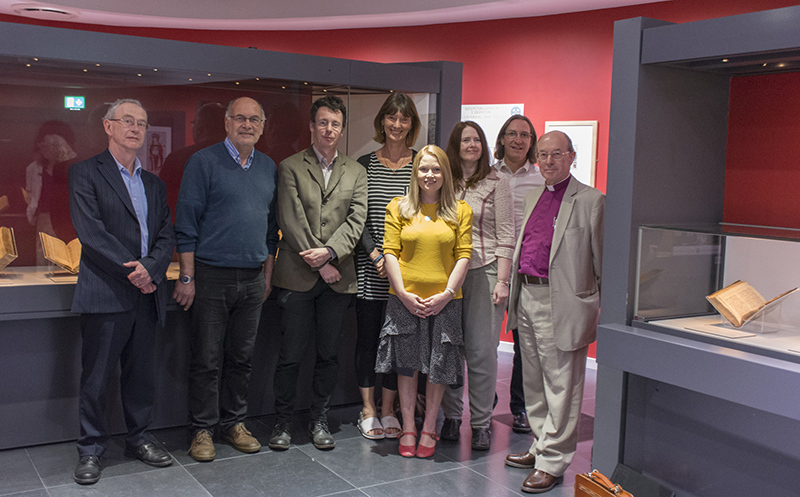 Past and present members of the ‘Cult of Saints in Wales’ and ‘Vitae Sanctorum Cambriae’ project and advisory panels met in Aberystwyth for the ‘Stories of the Saints’ conference at the National Library of Wales on 3 June 2017. 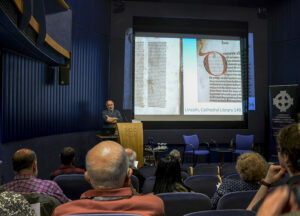 Speakers addressed the Latin and Welsh Lives of David; the Welsh Lives of Martin and Collen; twelfth-century Welsh poetry to saints; and continuity and invention of traditions surrounding Welsh saints. 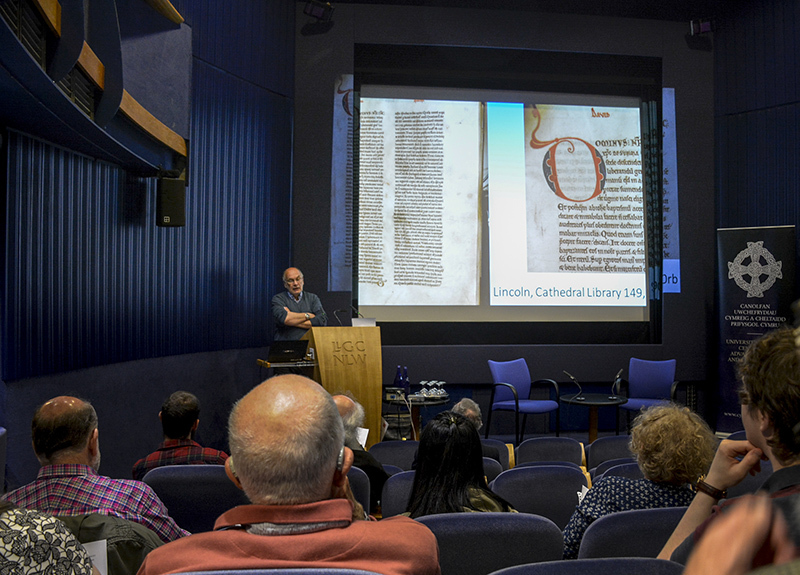 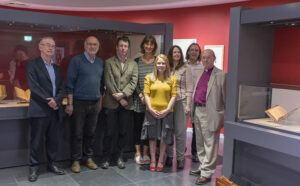 The conference marked the final week of the ‘Stories of the Saints’ exhibition at the National Library of Wales, organised by the project team in association with Library staff.